If you haven’t yet heard of Chimamanda Ngozi Adichie, allow me to introduce you to one of the most rational, powerful feminists of our time. The Nigerian-born author, scholar, and equal rights activist divides her time between her home in Nsukka and in the United States, but her prolific oratory skills and ideas about gender reveal truths about humanity that transcend the opposing cultures. The author of multiple novels, a public speaker, and activist, Adichie earned recent recognition when American musical icon Beyoncé sampled parts of one of her speeches in the song “***Flawless.” Overnight, countless people heard Adichie’s words, many who had never considered feminism and gender in the way that she presented it before then. One of the things that makes Adichie’s writings and speeches so influential is the way she draws from her personal experiences, and uses a simple, accessible approach to broaching complicated topics like gender stereotypes. 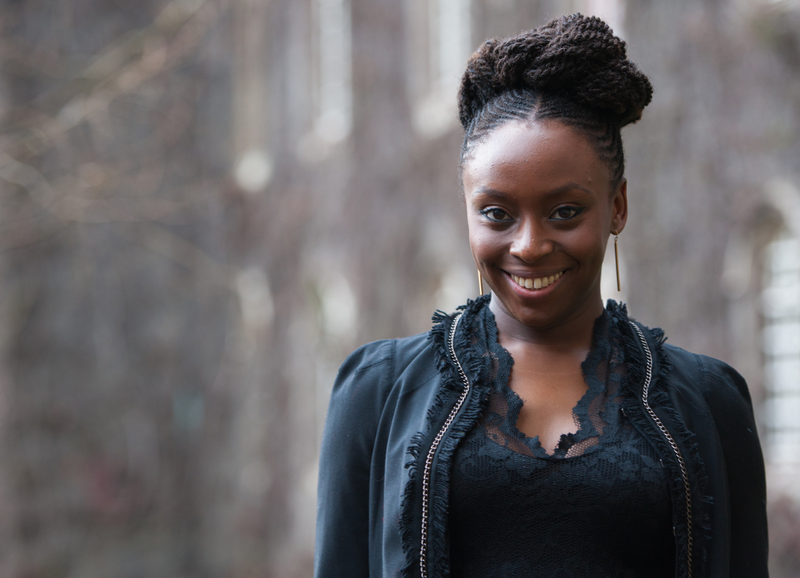 Learn more about her take on feminism, gender, and culture in our full profile of Chimamanda Ngozi Adichie.